Amazon has a lot to learn from its Chinese doppelgänger, Alibaba Group, and its marketing machine, according to advertising industry experts and executives. Alibaba, planning its Wall Street debut possibly this summer, shows how an e-commerce giant also can run a sophisticated advertising network, making billions in addition to online sales. Marketers in the United States wish Amazon were as open to advertising. “Amazon has not gotten its head around advertising as a revenue model,” said an agency executive who is privy to the e-commerce company’s marketing products. Alibaba is a multilayered organization, similar to Amazon, selling all categories of products and hosting online merchants. It owns a number of digital properties, including Taobao Marketplace, Tmall and Alibaba.com. The ecosystem comprises wholesalers, retailers and consumers, transacting a half-trillion dollars a year. But, the bulk of its total revenue actually comes from the marketing platform that helps brands target Chinese consumers on mobile, desktop and across the online landscape, including outside of Alibaba on properties such as the messaging app WeChat. 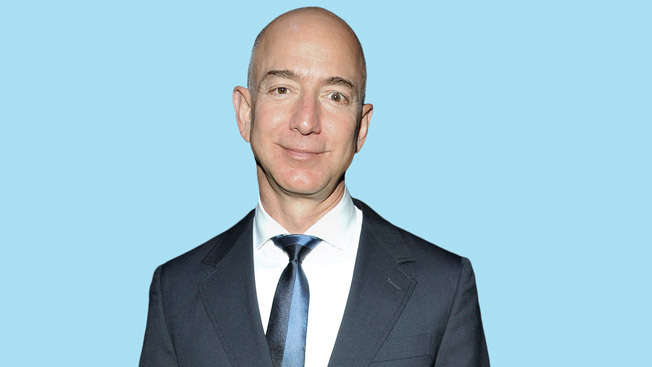 Digital marketing experts see Alibaba as a model for Amazon, but CEO Jeff Bezos has not aggressively pursued advertising dollars, despite the company’s potentially lucrative consumer reach. Amazon Media Group runs an ad network that can target Kindle mobile devices, Amazon websites and Amazon mobile properties. However, ad industry executives are not sold on the platform. Media agencies with their own ad-buying systems have to build new infrastructure to get the most use out of Amazon’s network, industry sources said. Also, the company is notoriously stingy with sharing data following marketing campaigns. “We have found it really hard to get our systems to work with their systems because it is so closed,” the agency source explained. Though, if and when Amazon broadens its ad offerings, it will be viewed as formidable because of its consumer insights. “There is a lot of desire from advertisers to target individuals based on previous purchase history,” Szahun noted. Which leaves a billion-dollar question: Will Amazon cash in like Alibaba?